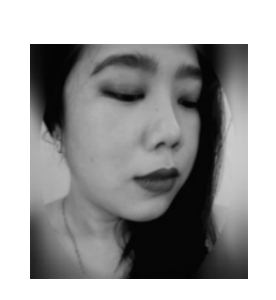 Hello guys, hello Monday! 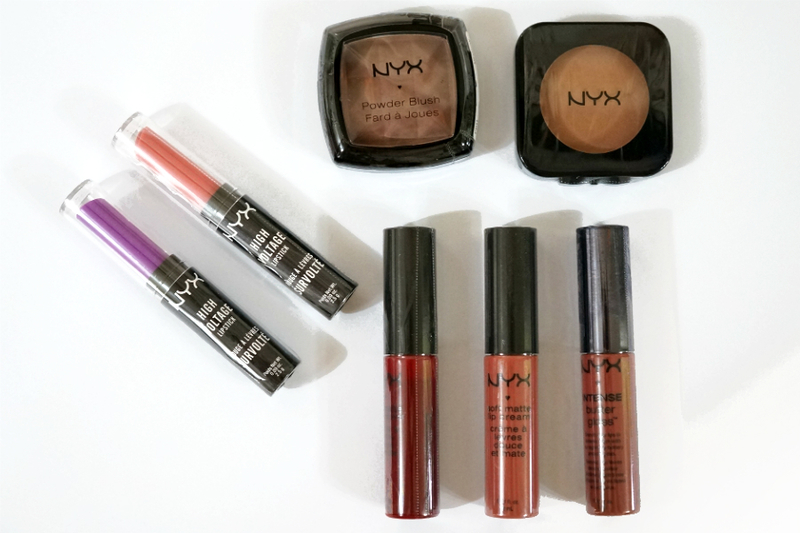 Let me liven up your rainy, gloomy day with a makeup post. 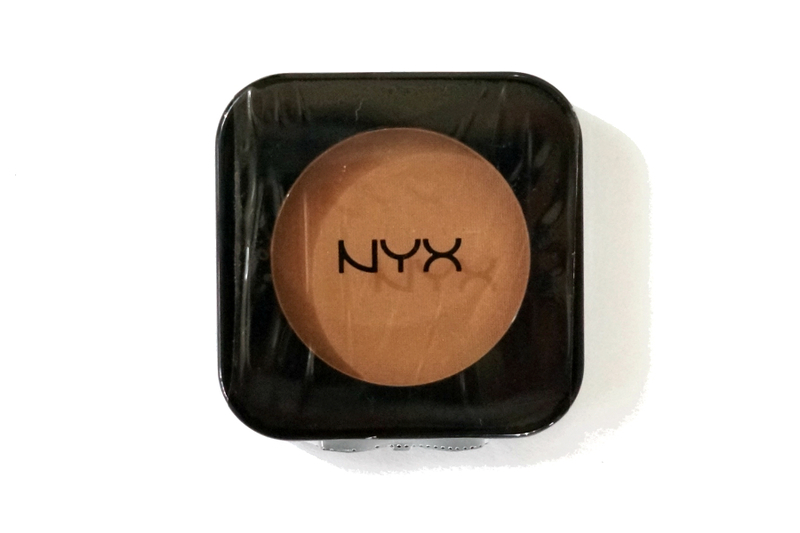 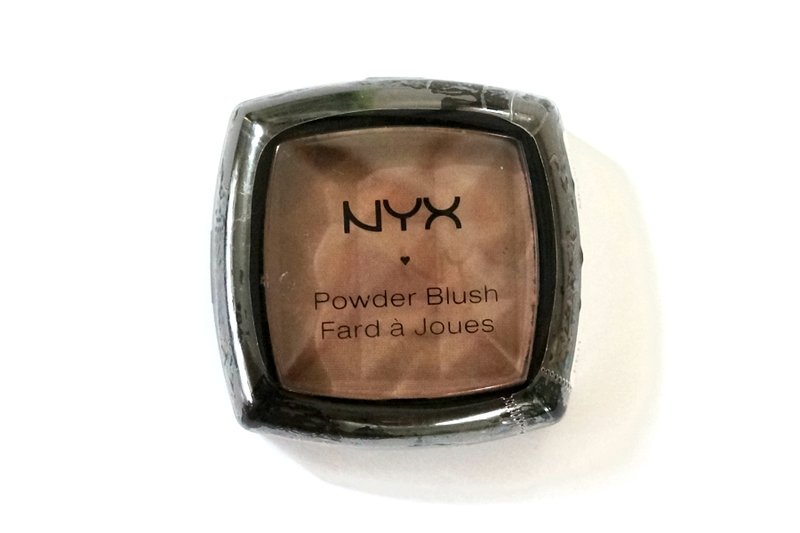 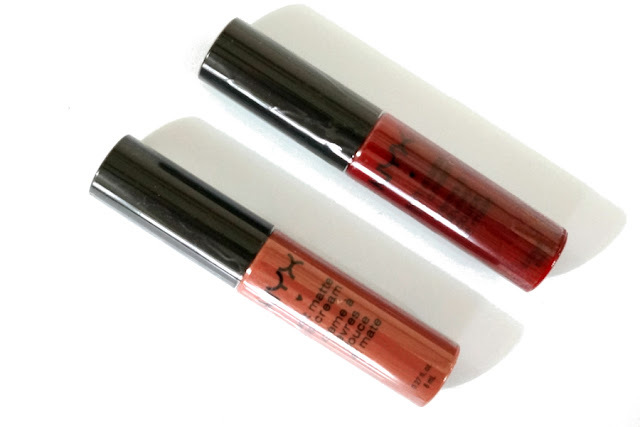 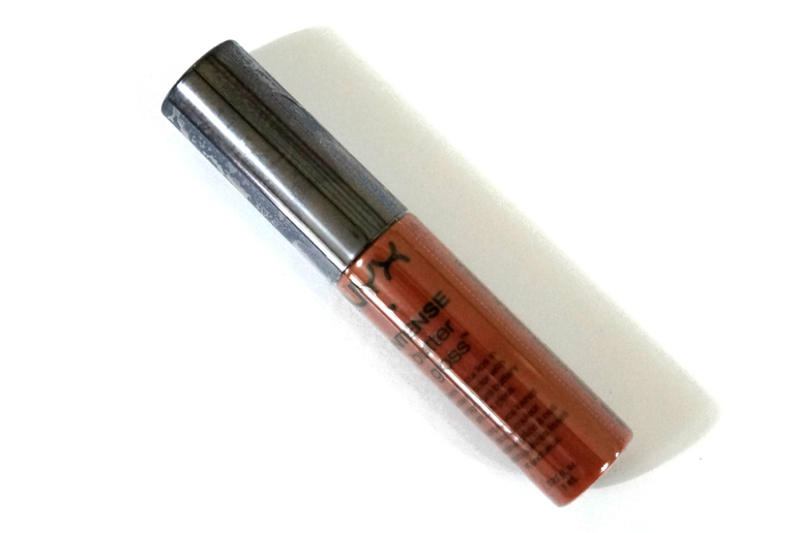 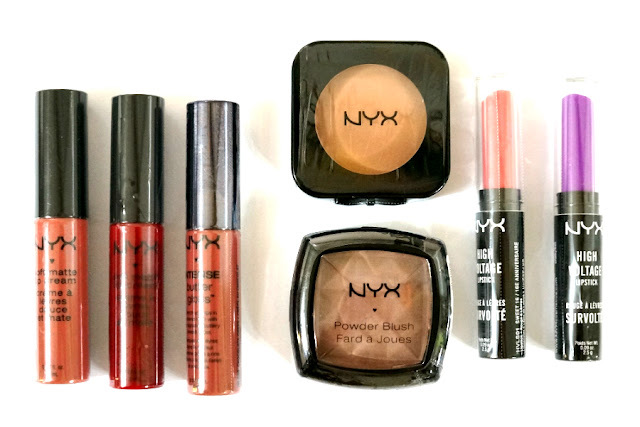 It's been awhile since I have featured a NYX product which is a shame because this brand has been one of my go-to's when I first started with my makeup "hobby." 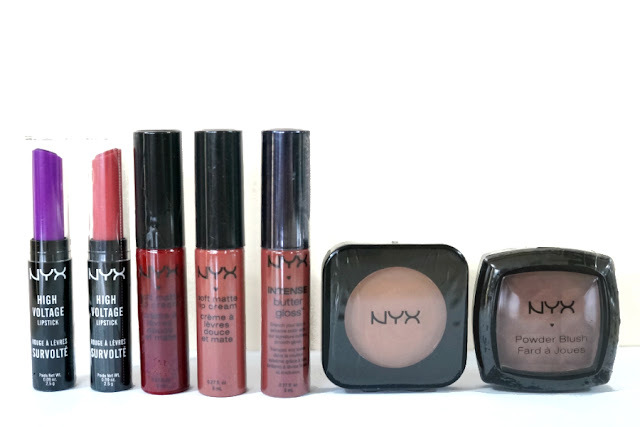 I've always liked their products, especially their lipsticks and blushes. I've remedied the situation by buying those that have been in my to-buy list for some time and also some of their new-ish stuff. 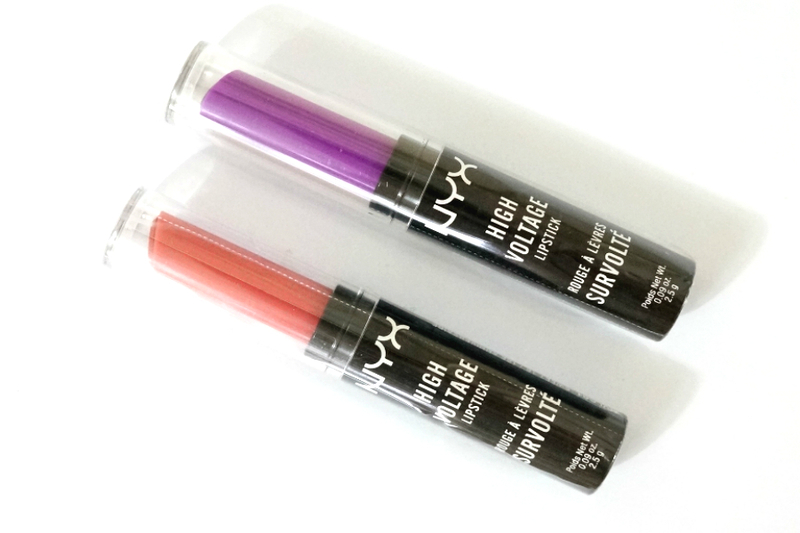 The Soft Matte Lip Creams are still my favorites but I'm really looking forward to trying out their High Voltage lipsticks and the HD blush.